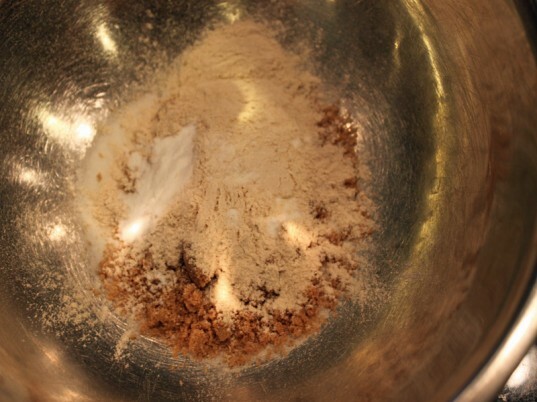 Add all of the dry ingredients to a medium sized bowl and mix well. 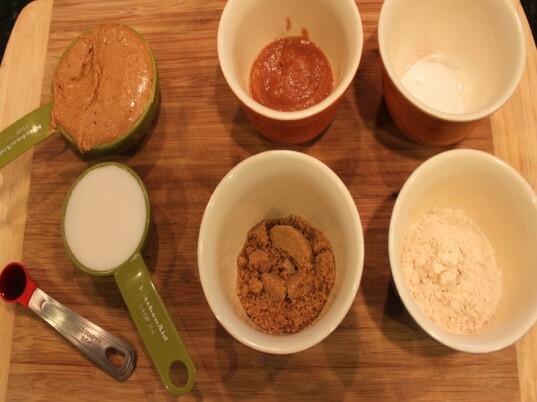 Mix in all of the wet ingredients with the dry ingredients until completely mixed. 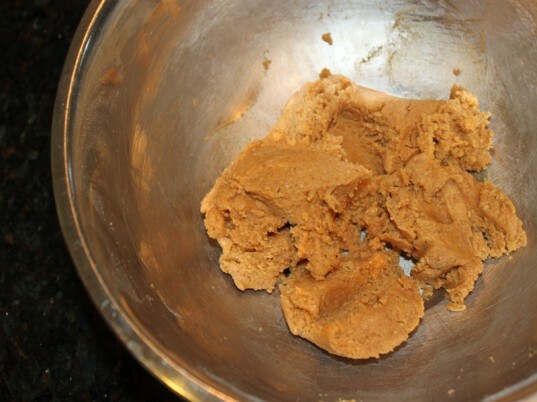 You can refriderate the dough for 30 minutes if you like a softer cookie. Step 5: Roll + Press! 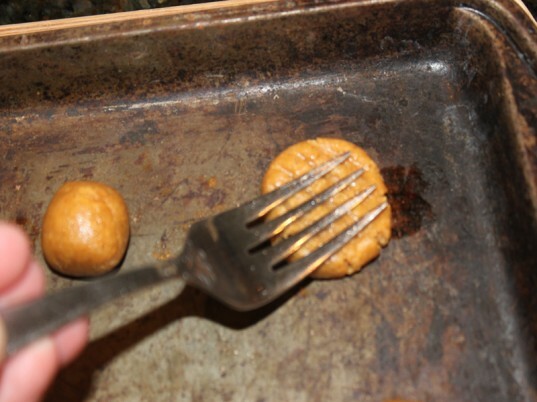 Roll the dough into small balls and then press a criss-cross design on the top using a wet fork. 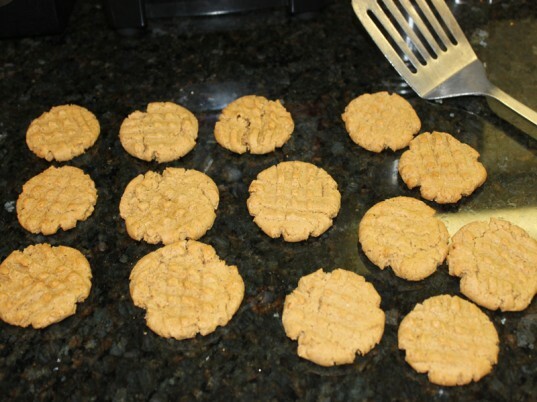 Bake your cookies at 350 degrees F for 7-8 minutes. 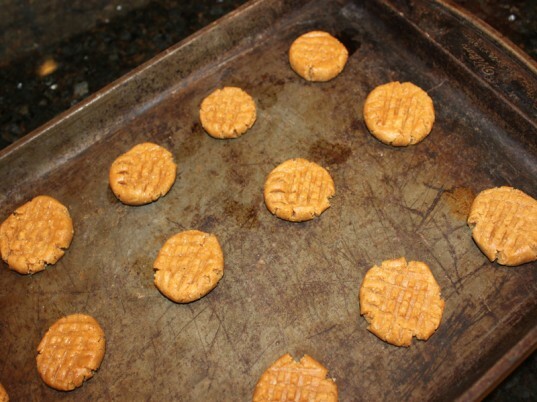 Remove the cookies from the cookie sheet and allow them to completely cool. 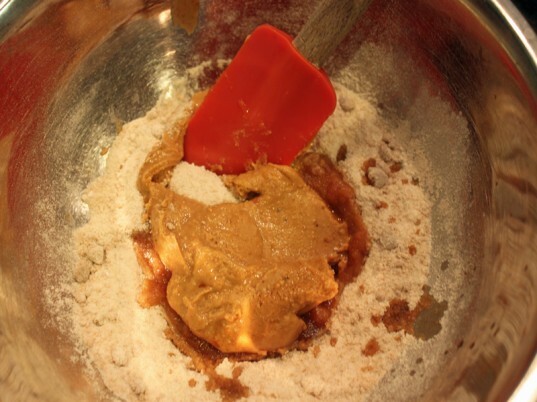 Step 8: Eat and Enjoy! 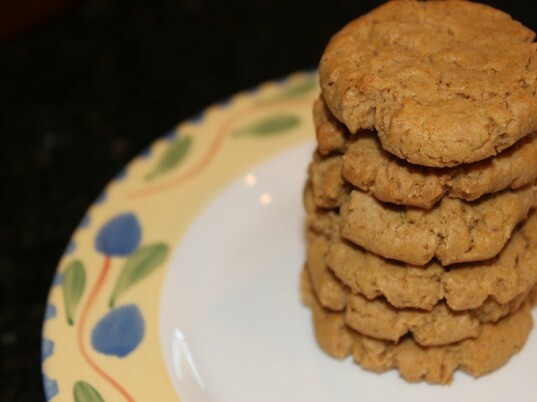 Surprise your kiddos with an afternoon snack that is perfect with organic milk! Is this a mistake? 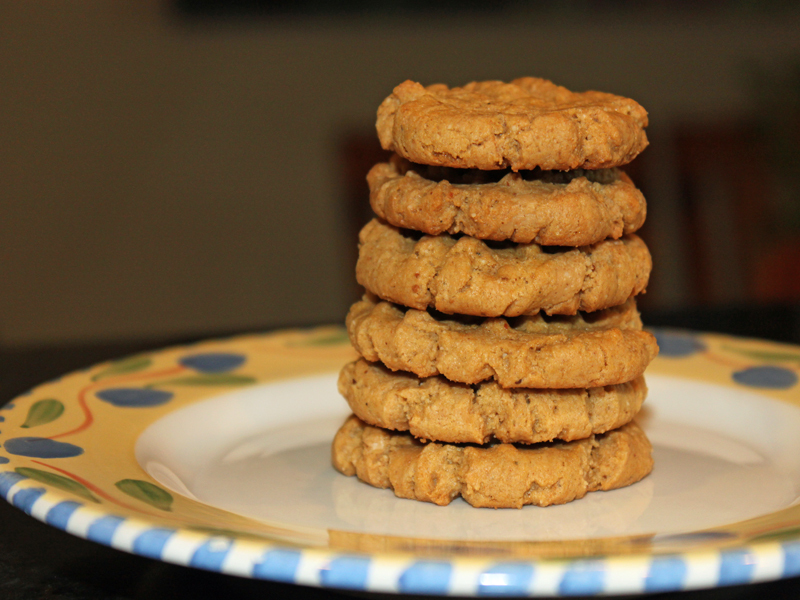 I just made these cookies but 3/4 tbsp is WAY too much baking soda. It's all I can taste.